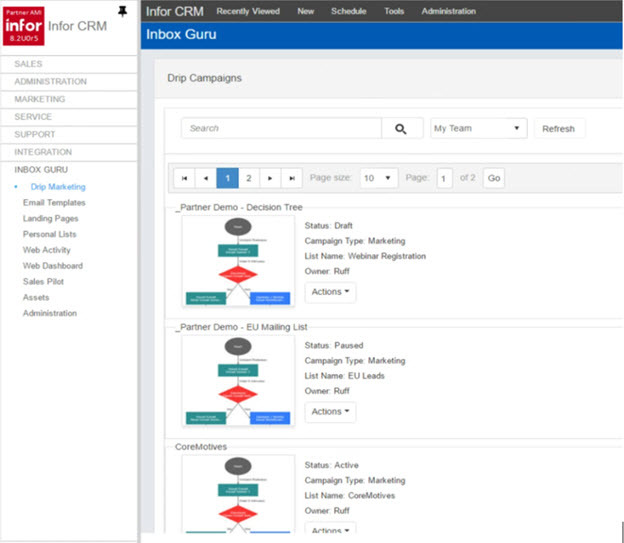 InboxGuru is built to provide marketers of companies using Infor CRM with a tool that is simple to install and learn, yet powerful enough to facilitate the more complex campaigns such as drip, trigger and nurture. It does not require IT involvement and directly leverages the core Infor CRM database and related custom data as its data source. This means that the solution eliminates troublesome synchronization routines that often fail when an external system has to account for custom tables. The core strength of Infor CRM is how well it customizes to each individual customer and how it brings in traditional back-office data from ERP into CRM. 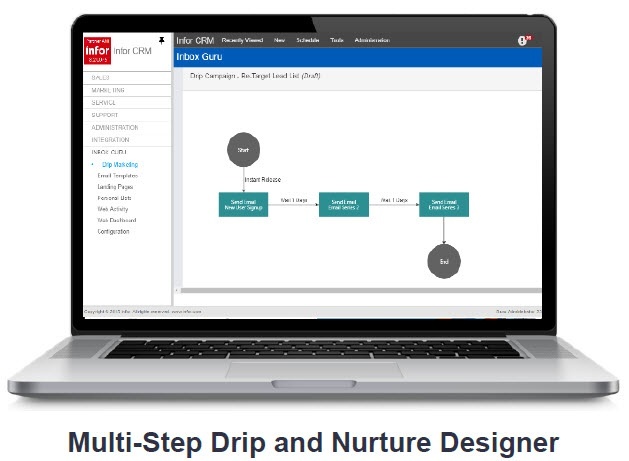 With InboxGuru, the marketing systems speak directly to the entire Infor database and the system leverages dynamic groups for enrolling individuals in drip and nurture campaigns. 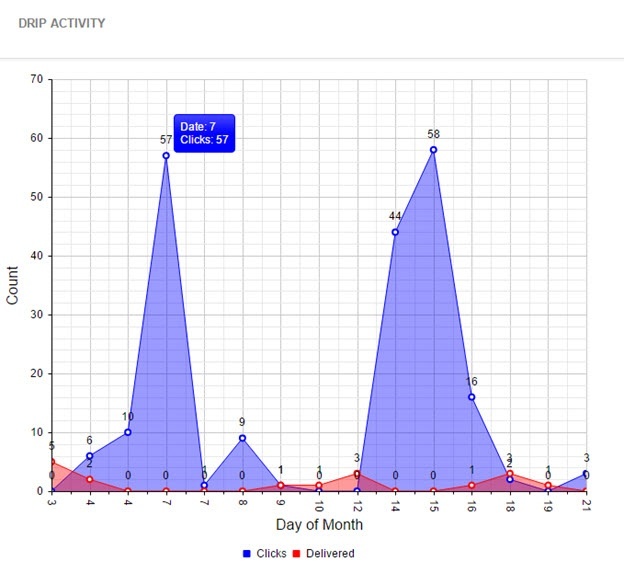 This is a game changes for marketers and sales professionals using Infor CRM. Have your sales and marketing plan execute and align on prospect and customer communications. 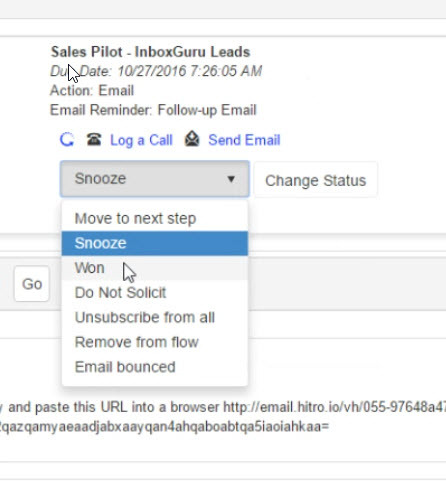 Reduced complexity with eliminated need to sync contact data down to InboxGuru because it natively speaks to Infor dynamic groups. 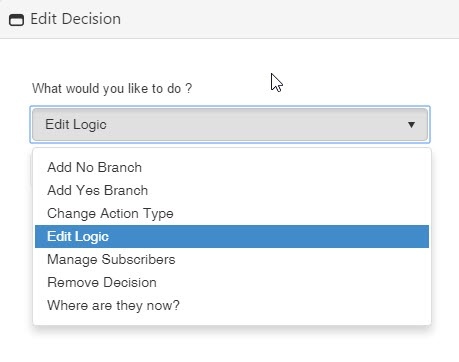 Use dynamic or ad hoc Infor Groups (or segments as marketers call them) which can automatically enroll people in a campaign based on changes to a record in CRM. Groups like prospects in state of Michigan, contacts for Christmas card list, My top prospects, company monthly newsletter subscribers, etc. 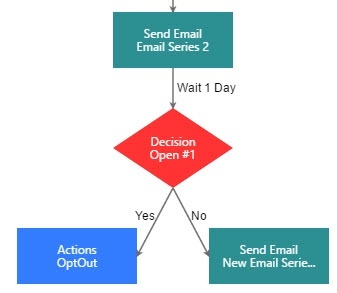 Simple email design means less training and support required to master the system. 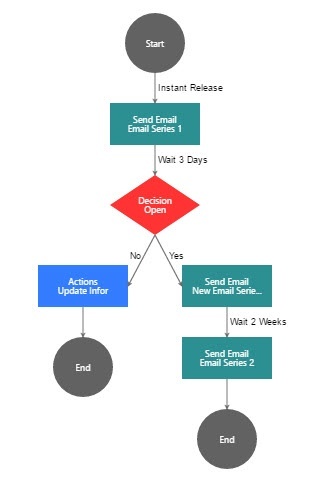 Learn how Infor CRM power dynamic groups are easily used for powerful marketing automation which working inside Infor CRM. One of the most significant advances for B2B and B2C marketers in recent years has been the development of advanced drip and nurture-based email marketing programs. All too often, marketers have failed to get the value out of these solutions because of difficulty of use and lack of integration with the source data necessary to drive these campaigns. 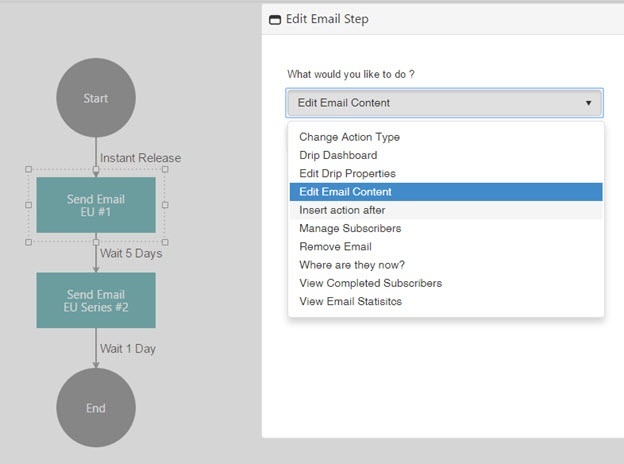 With InBoxGuru, users can crate 1 to 5-step campaigns in varying time intervals based on changes to Infor CRM data in lead, contact and account records. All fields in CRM database may be used as merge fields in email to create highly personalized, relevant messages. 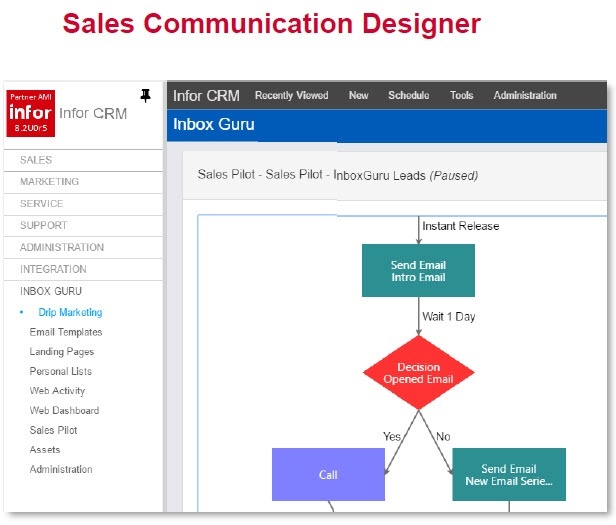 InboxGuru leverages the complete Infor CRM database as it's email marketing database. There is no external database to manage and no data sync to worry about. 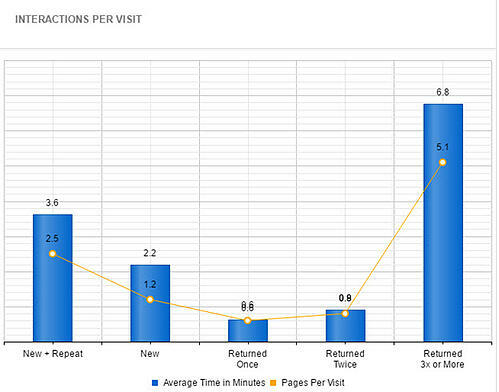 Email metrics and lead/contact activity are automatically appended to records in CRM (contact history). 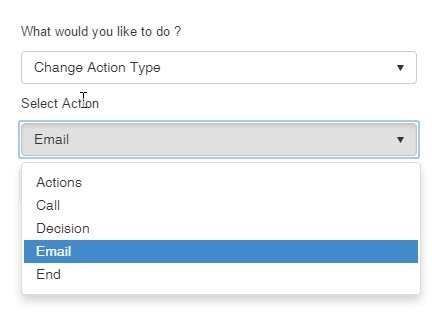 The 'Nurture Marketing' component adds the ability to insert Decision Blocks and Action steps, such as if the user responded to an email link then send them to a new marketing campaign. Be prescriptive in helping your sales team connect and interact with the right prospects at the right time. An organizational tool for the individual sales person. Great to jump start new sales reps with a proven workflow. Each sales rep determine how they want to communicate with leads and contacts. 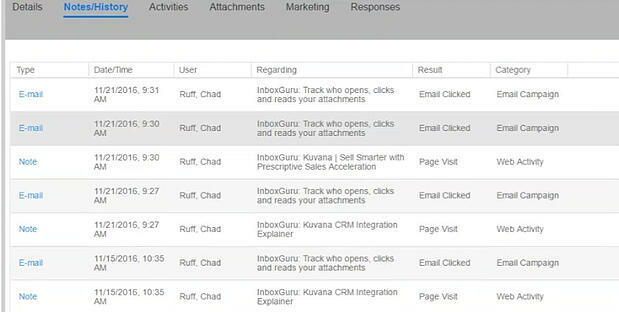 InboxGuru offers a full featured sales engagement platform as part of its core marketing automation suite for Infor CRM. The solution allows sales and marketing to collaborate on creating prescriptive sales communication plans that include emails, sales calls and task management. The system is decision-based and optimizes communications in a logical progression designed to optimize interactions between sales and prospects. 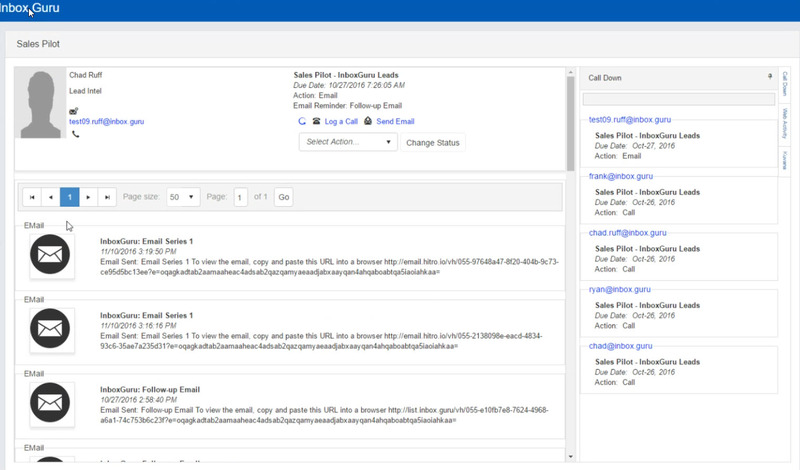 Video of Sales Pilot that provides a tool enhancement to Inbox Guru that works with Infor CRM (Saleslogix) to guide the sales conversations, apply consistency so nothing is forgotten and to auto record the notes for historical reference. 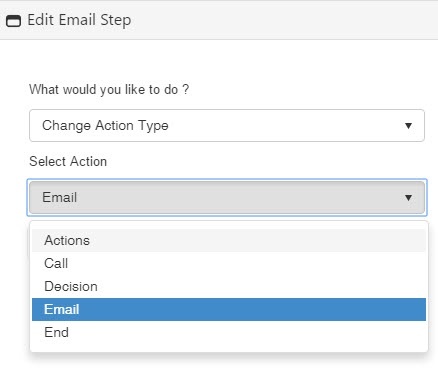 View contact information from Infor CRM and move to the next workflow step. So, you know that they clicked on an attachment, but did you ever wonder how much they read or how long they watched our video. With InboxGuru, you now have that ability.